years of experience in the hair care or makeup industry. 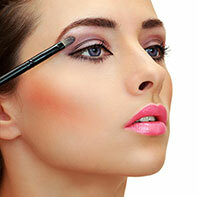 professional makeup artists to provide the ultimate in luxury salon services for our valued clients. 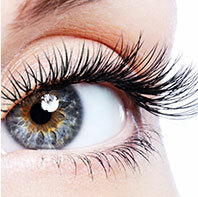 special day, and the latest in eyelash extensions. stylist to help you get a modern, up-to-date brow. help meet — and exceed — your beauty goals and take you from drab to fab. Or, try one of our hair salon services now! Call 973-992-1600 and ask to make a reservation. 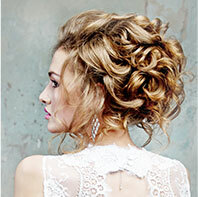 At Dasí, we keep abreast of the very latest advances in hair styling techniques and our professionally-trained stylists work skilfully to create a unique style which is both beautiful and manageable. We offer a wide range of creative hair styling services to suit your style and preference to make you look and feel fabulous. We offer the highest quality color line. Goldwell Color. It's Intelligent color for distinctive beauty. Goldwell is considered the best professional grade product to transform your natural hair color. Total makeover or subtle suggestions of color. Let the artist show you balayage in a whole new light. No heavy, chunky tiger stripes. 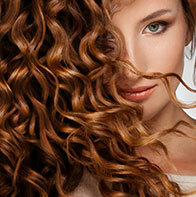 Balayage is brushed on strategically with a delicate practiced stroke. With over 10 years practicing this specific method there is a customized palette just for you. From total gray coverage to sun-kissed highlights no one needs to know you color your hair....unless you want them to. 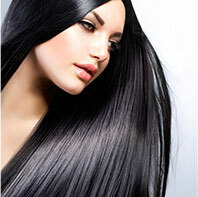 We believe that hair, just like skin, needs customized care to help it keep healthy, radiant and supple. Just ask one of our Salon Experts to recommend the perfect treatment specific to your hair type for healthy, glossy hair. Classic lashes are one individual extension on one natural lash. 3D Volume aka Russian Volume techniques allow us to apply multiple extensions to one isolated natural lash. The result is a full lush lash line that appears fluffy and soft while also maintaining the health and safety of our clients natural lashes.